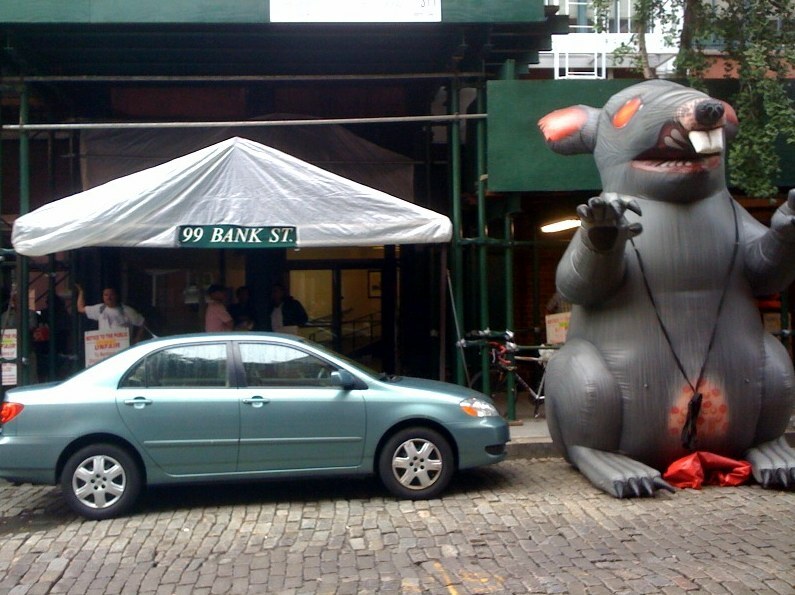 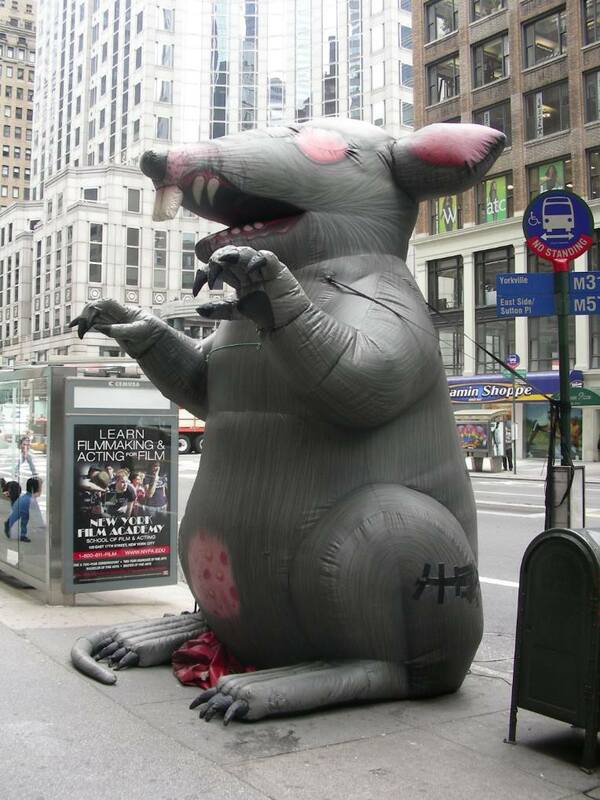 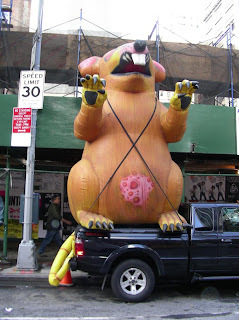 Scabby The Rat, 15 feet tall and full of hot air, has been a fixture on NY sidewalks for over 20 years. 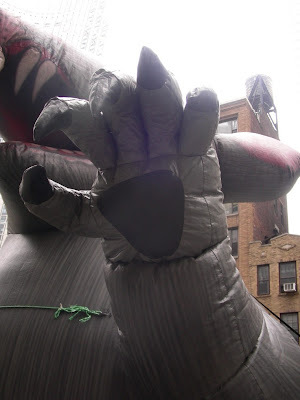 He pops up whenever a union is displeased with something at a particular location. 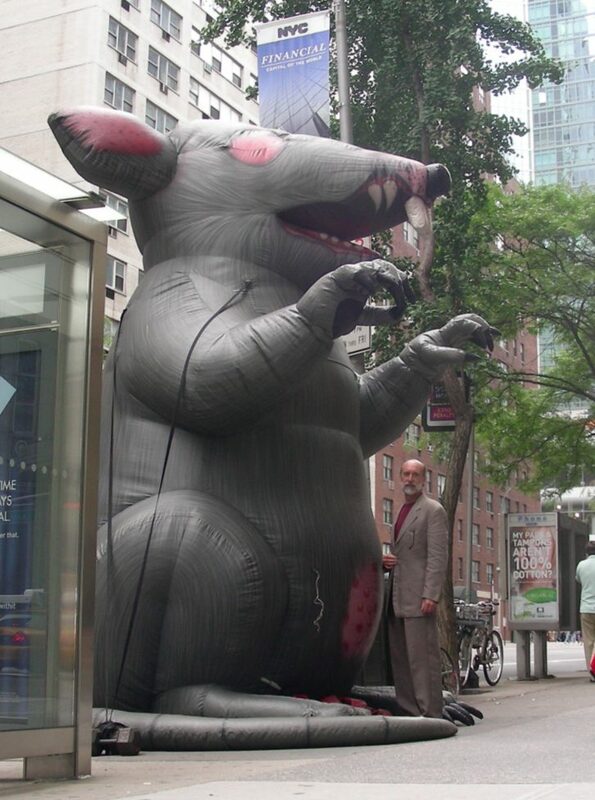 Tourists love him. 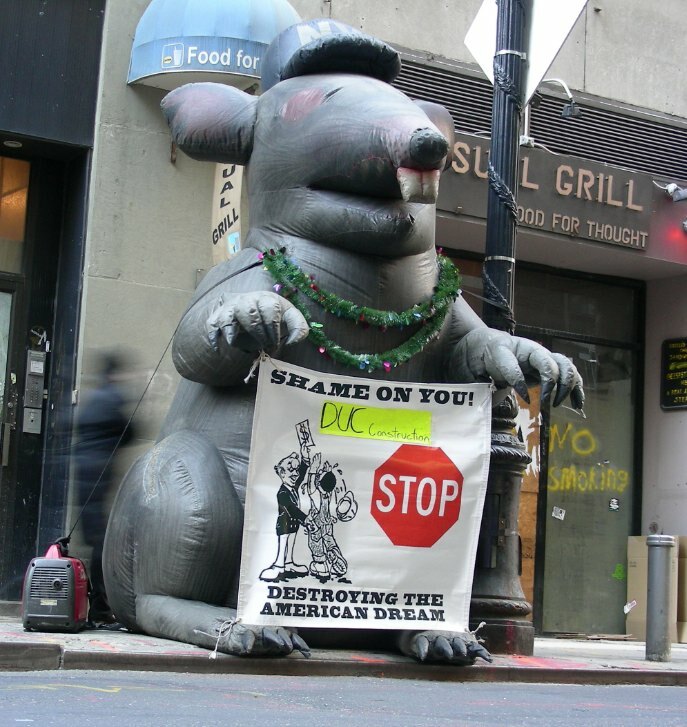 His roots go back to 1990 in Chicago, another big union town. 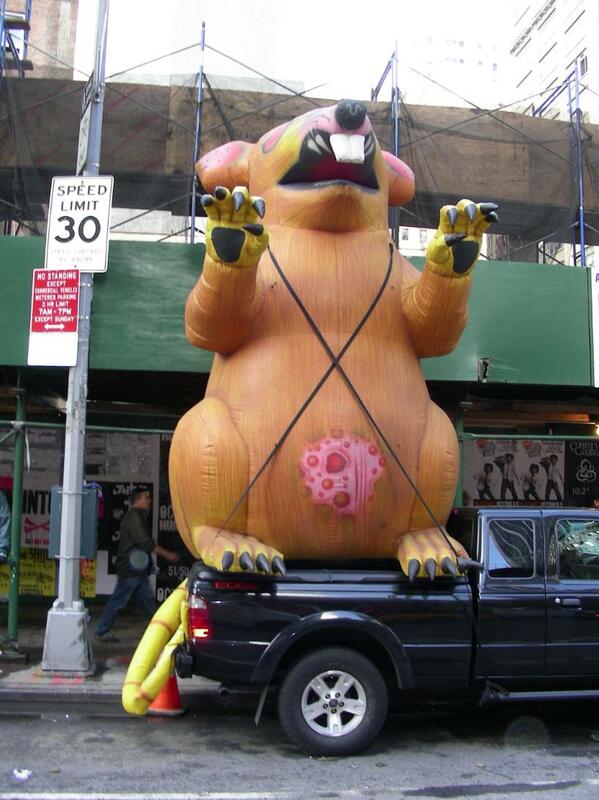 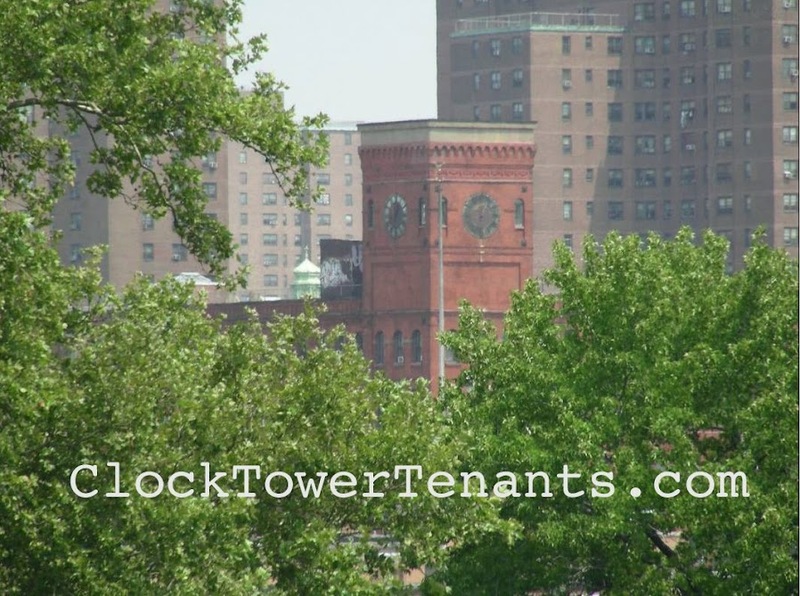 Our Mason’s Union was reportedly the first NY union to use him. 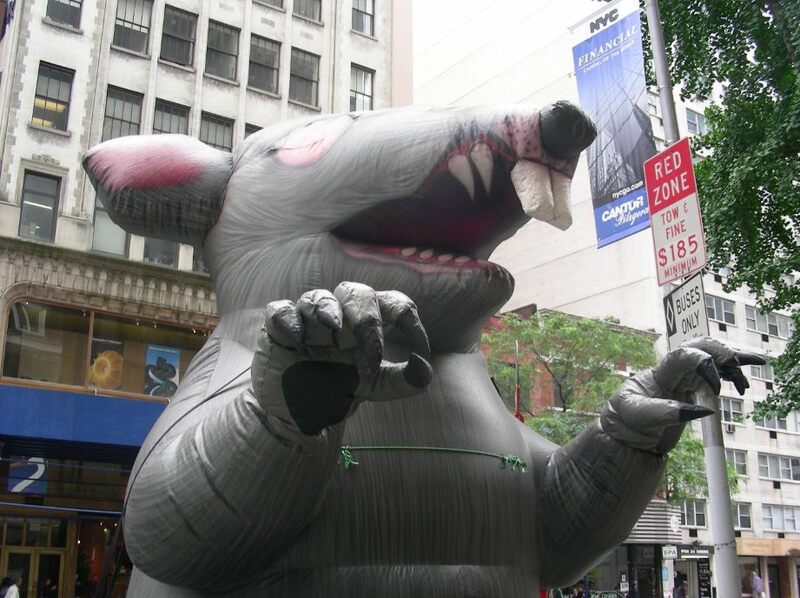 Still manufactered in Illinois by the Big Sky Balloons and Searchlight Company, each inflatable rat now costs about $8,000. 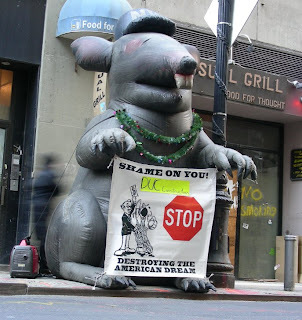 We live in a city where it’s not been necessary to work harder or faster or smarter to do better for yourself. 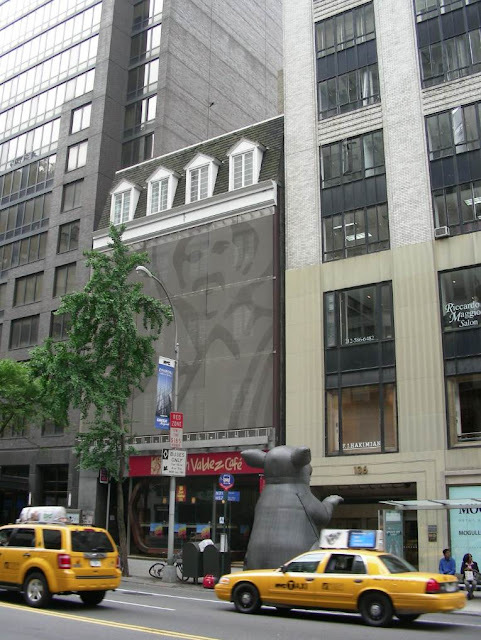 Sit along 57th street in an air conditioned truck with the engine idling and wait. You too can be a part of the American Dream.